It doesn’t look like it now but that six-pointed star will eventually become airborne. Hexacopter drones are nothing new and can be found flying almost everywhere. There are several companies that manufacture them, including Parrot, Tarot and DJI, however they can also be bought in kit form or even 3D printed. Then there are those like animator Louis DeRosa (from Plasticity Productions) who design their own from scratch. 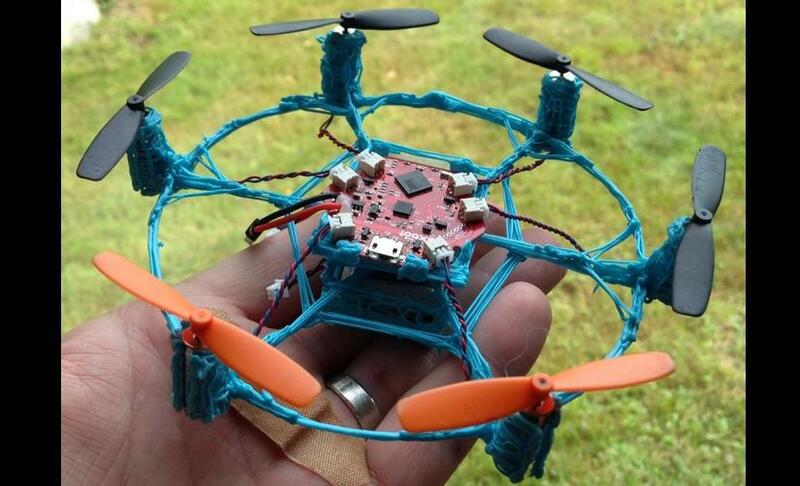 The interesting part is he didn’t use a 3D printer to build his hexacopter but rather 3Doodler’s 3D printing pen. That’s right, he drew his hexacopter together! Louis started his design by drawing the hexacopter’s frame using equidistant points for the copters motors and props (not drawn using the pen). A motherboard is positioned in the center of the frame, which is used to control the copters flight. 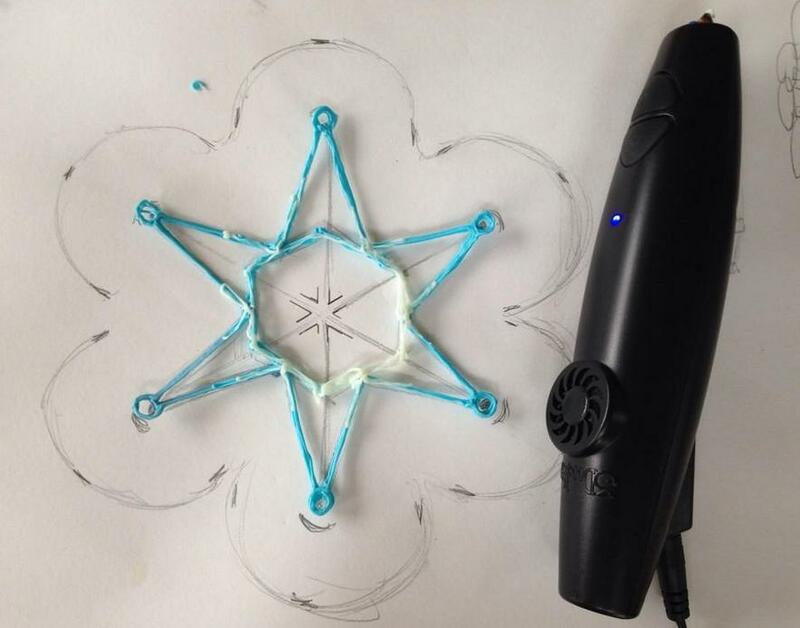 In fact, everything but the battery, props, motors and motherboard were created using the 3Doodler printing pen. Louis built two prototypes with the first being able to take flight but wasn’t balanced all that well so he designed another, which gave it more stability. Version 2 of Louis’ hexacopter drone features a more stable design to maintain flight. The crazy thing is that he eyeballed it both times to get it right! It’s interesting to note that he built both versions in only a few short hours, making it one of fastest design to manufacture hexacopters in existence. See more after the link.